Hitachi – Global innovators of ultrasound systems for over 60 years, Hitachi (Previously known as Hitachi-Aloka) has grown to support a wide range of ultrasound applications from small portable Veterinary Ultrasound systems to advanced high definition diagnostic colour Doppler Ultrasound systems. 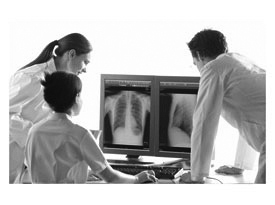 Hitachi is renowned for high-quality, reliable and durable ultrasound systems with excellent imaging. Medical ECONET – Germany-based Medical Supply Specialists offering high quality and innovative medical devices for hospitals, clinics, midwives, therapists, veterinarians and many other therapeutically active groups. Medical ECONET are dedicated to the continuous extension and improvement of their product range, using their customers’ wishes to inspire their designs. 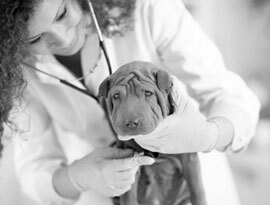 Hitachi Vet – Global innovators of ultrasound systems for over 60 years, Hitachi (Previously known as Hitachi-Aloka) has grown to support a wide range of ultrasound applications from small portable Veterinary Ultrasound systems to advanced high definition diagnostic colour Doppler Ultrasound systems. Hitachi is renowned for high-quality, reliable and durable ultrasound systems with excellent imaging. medical ECONET Vet – Germany-based Medical Supply Specialists offering high quality and innovative medical devices for hospitals, clinics, midwives, therapists, veterinarians and many other therapeutically active groups. Medical ECONET are dedicated to the continuous extension and improvement of their product range, using their customers’ wishes to inspire their designs. 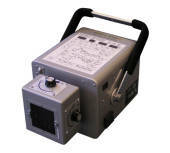 Euromed supply various portable generators for both human and veterinary use. We predominantly specialize in Atomscope or Gierth generators and can also include trolley stands, trolley stands with a spring arm and/or wall mounted spring arms to suit your needs. Our portable generators range in size and we are happy to supply a generator based on your unique requirements. 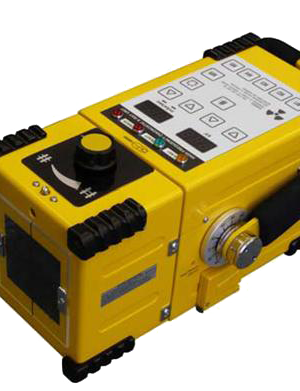 A versatile portable high frequency x-ray unit with over 1200 programmed settings for object thickness and object density. Ideal for the veterinarian or for human use. The power packed 6kW x-ray unit with anatomical programme and over 1200 stored exposure settings for quick, easy and high-quality imaging. Ideal for the small animal vet. 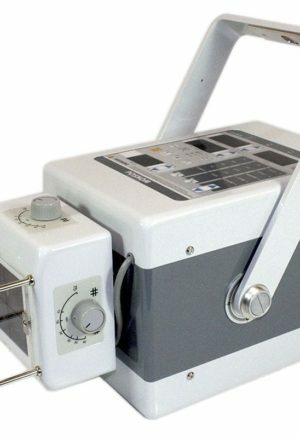 A computer-controlled, high frequency, full wave rectified X-ray ideal for both human and veterinary purposes. 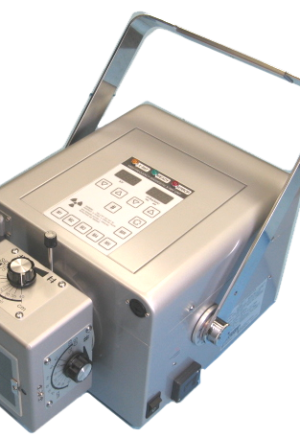 It is the cost effective older brother to the Atomscope 90/30. 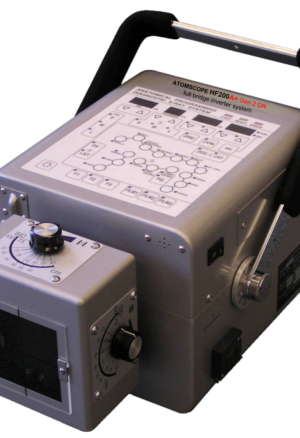 A computer-controlled, high frequency, full wave rectified X-ray, the most advanced portable X-Ray unit available. Ideal for both human and veterinary purposes. 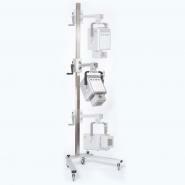 A stationary suspension system with innovative dead point suppression allowing rotary motion of the x-ray unit without a stop. 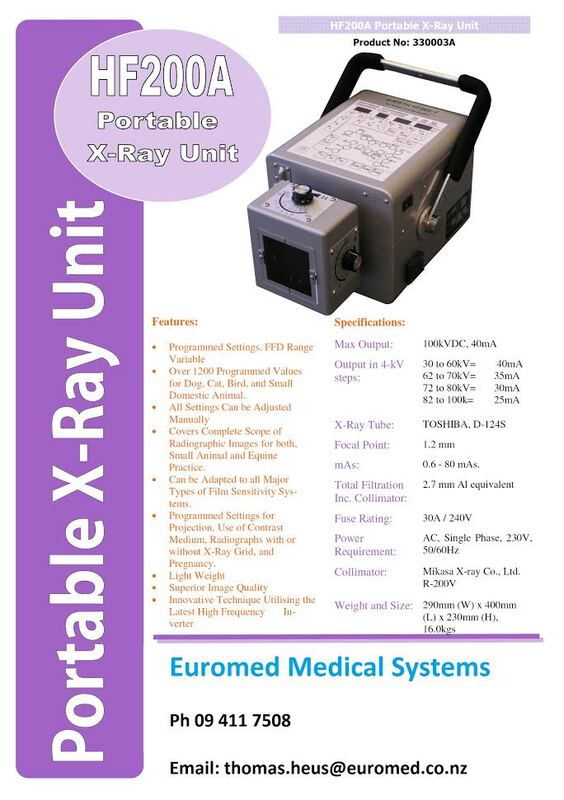 Compatible with all Gierth X-ray units and especially suited to operating rooms or small surgery rooms, both medical and veterinary. A heavy-duty, continuously adjustable and easily transportable trolley stand for all Gierth portable x-ray generators up to 20kg. Particularly suited to equine or small animal clinics. A versatile trolley stand for all GIERTH x-ray units up to 18.5 kg; it is continuously adjustable and easily dismantled for transport. Suited not only to small operating rooms but is perfect for equine clinics or small animal practices. 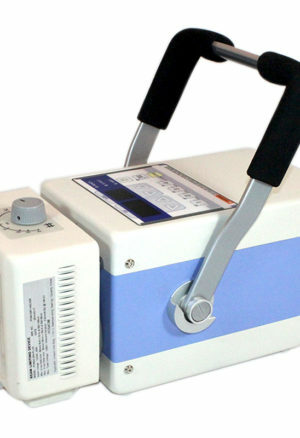 ECONET’s extremely powerful yet compact and durable portable x-ray. Lightweight and compact, it is easily portable and features ECONET’s flat touch panel digital LED display and durable cover to protect from external shock and contamination. It is ideal for human, veterinary, military and other use out in the field. 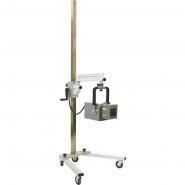 ECONET’s most lightweight, compact and durable portable X-ray with high power. 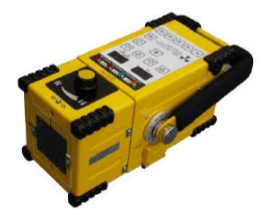 Ideal for use out in the field it offers LED touch panel display, remote hand switch and durable casing to protect against external shock and contamination.